Headline: Must Sell! 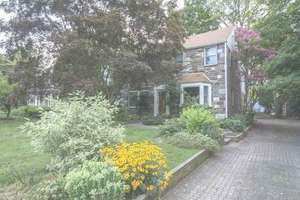 Lovely Stone Colonial with 4 Bedrooms, 2.5 Baths Right at the Park in Wynnewood. Headline: Just Reduced To $575,000! 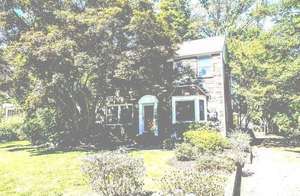 This is a spacious 2 story 4 bedroom 2.5 bath colonial with a huge den by the park in Wynnewood! Headline: Open Sunday 2-4 pm. 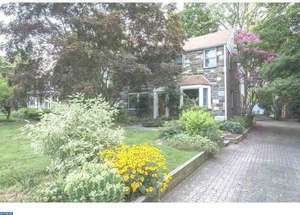 Bright, Modern and Spacious 4BR Colonial. Rare Opportunity to Live by SOUTH ARDMORE PARK!